Read the review of one of our favourite bears… the BBC’s Children in Need mascot Pudsey! Click to read our cute review for a wonderful charity: the PANDORA Pudsey Bear 2017 Charm. The Limited Edition PANDORA Pudsey Charm (796255ENMX) is only available within the UK and is for sale for £40 at the UK PANDORA eStore. 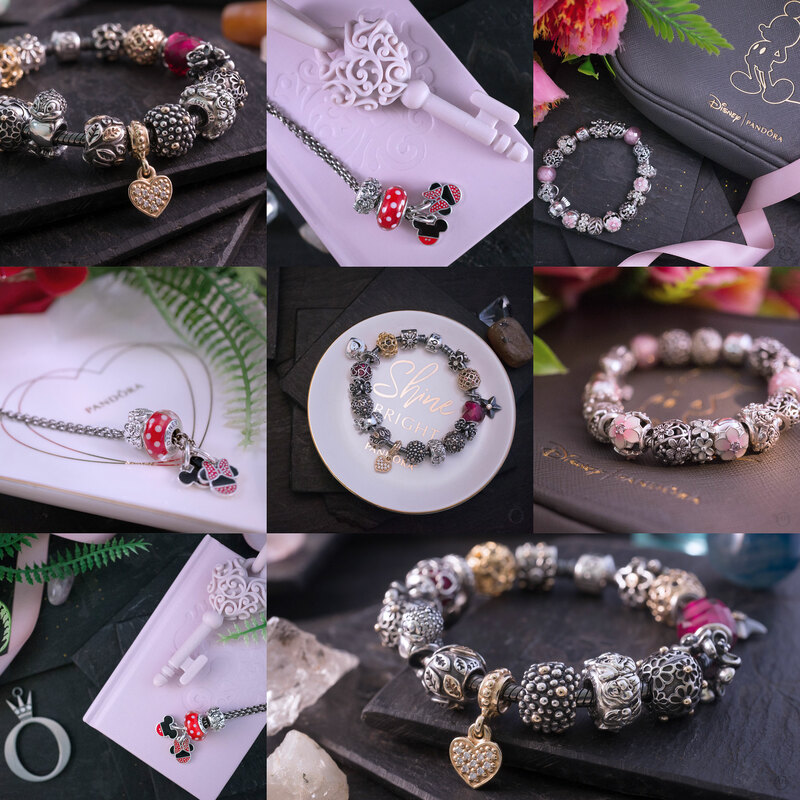 As well as being a cute addition to your bracelet, PANDORA will donate 20% of the price of the product to BBC’s Children in Need. 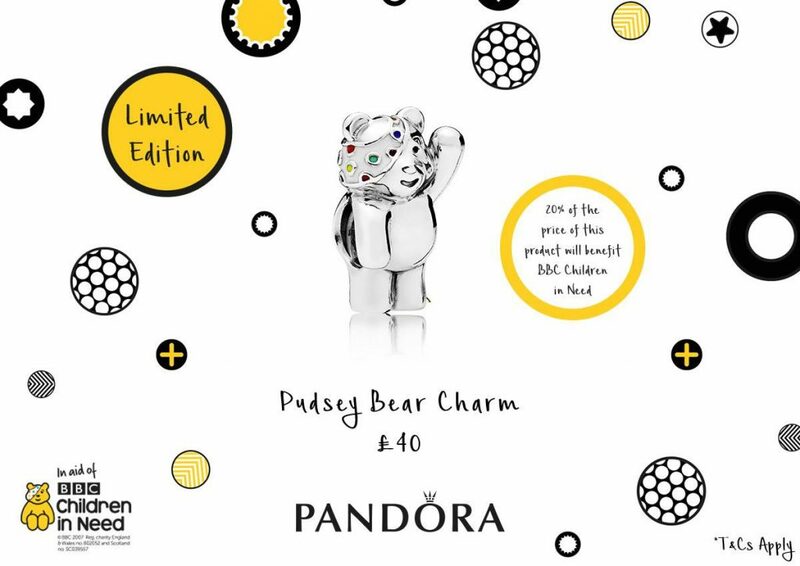 Do you collect the PANDORA Pudsey Bear charms for Children in Need? 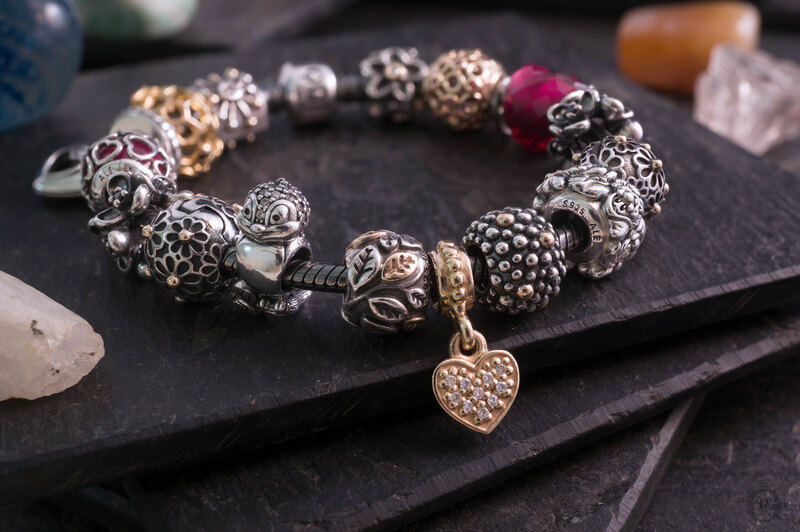 How do you wear your Pudsey charm? 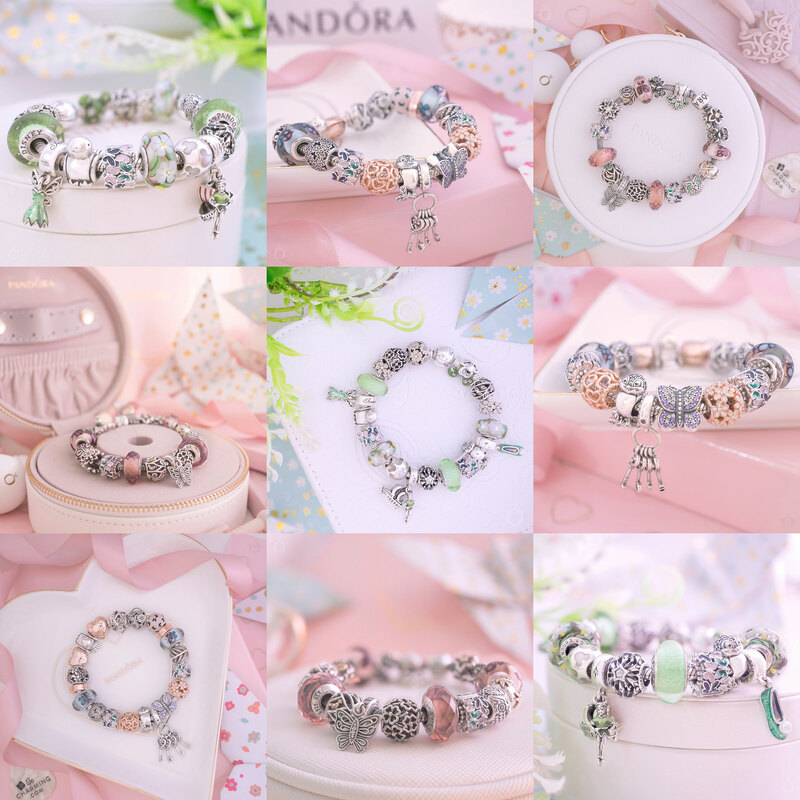 What other charities would you like PANDORA to support? Let us know in the comments below.